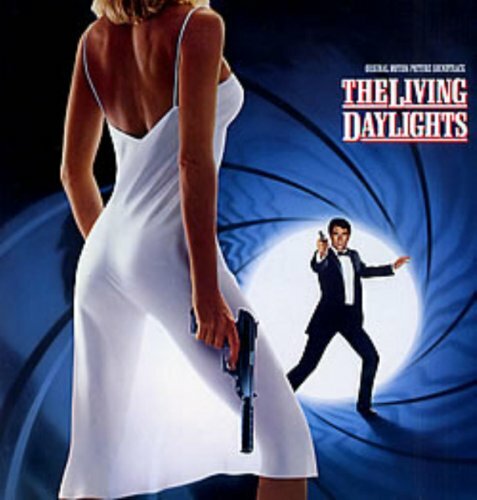 The first image on the page is for James Bond - OST - The Living Daylights, followed by the original. Also check out the most recent parody covers submitted to the site. Amazingly enough, this is handgun-shaped bong is a real product. When I was searching the internet for scrap for this parody, I found this bong, as well as clear glass bongs/pipes shaped as AK-15s and M-16s and Tommy Guns. Spooky.